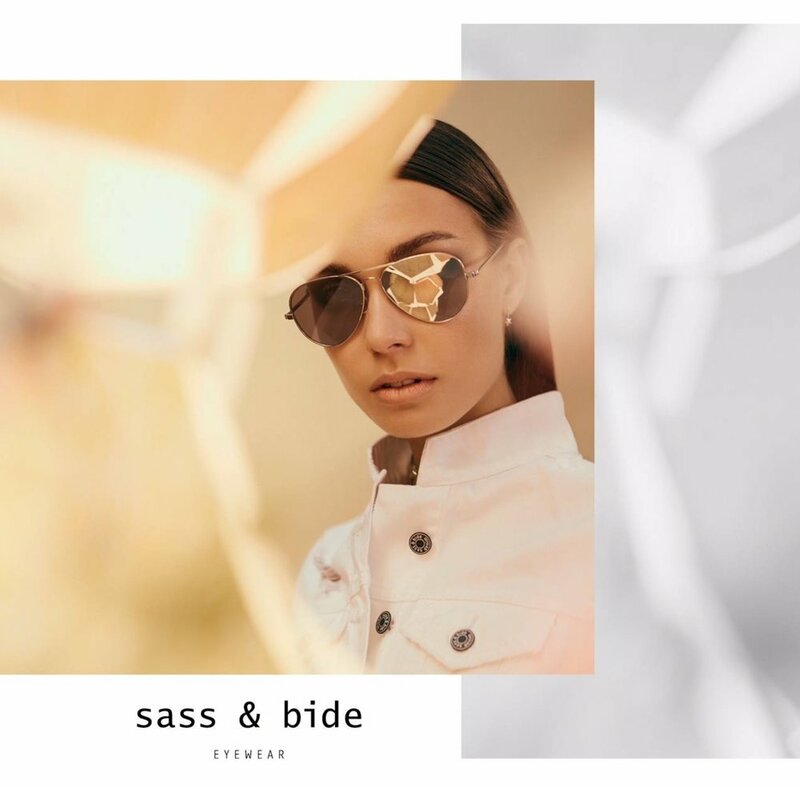 We are excited to present the 2018 Graham Hill Sunglasses expo. An event not to be missed and this year we are proud to partner with the Pink Ribbon Brunch. 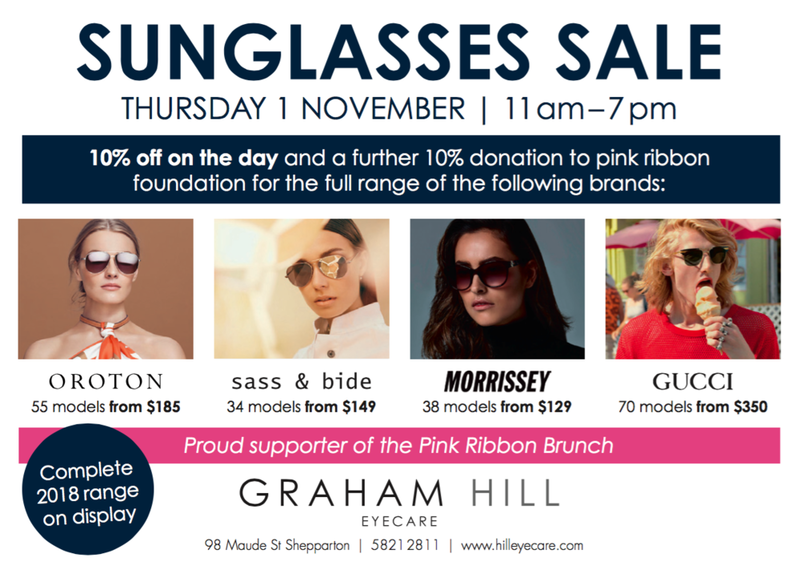 Graham Hill Eyecare's stocktake sale is now on! 50 end of season frames up to $400 are now heavily discounted. High end frames now only $110 or 50% off the marked price. Only until the end of June or until stock runs out. Details instore! Make an appointment before they start school so you can be confident they won't miss a thing. 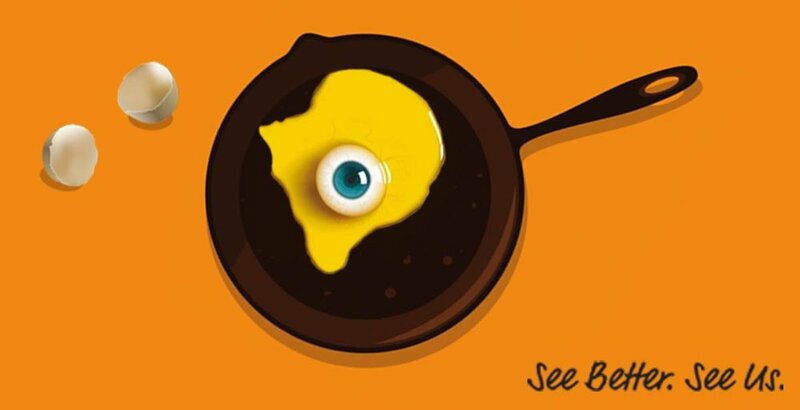 Don't let your eyes feel the strain of a heavy load. Come in practice and talk to us about tailored eyewear to prepare you for the year ahead. Thursday 2nd November 9am - 7pm. 20% off the full 2017 range of Gucci, Oroton, Sas & Bide and Morrissey (200 models on display!!). PLUS Maui Jim extravanganza with over 200 sunglasses on display. Professional fitting by national brand experts. Amazing opportunity. Don't miss out!! Tell us what suits our spec technician, Trevor Mackenzie better. 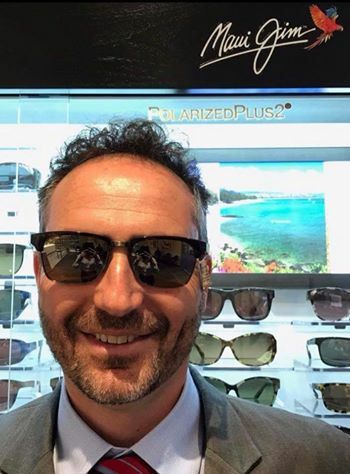 His new Jaguar glasses or the new Jaguar F-pace from Daryl Twitt motors!! 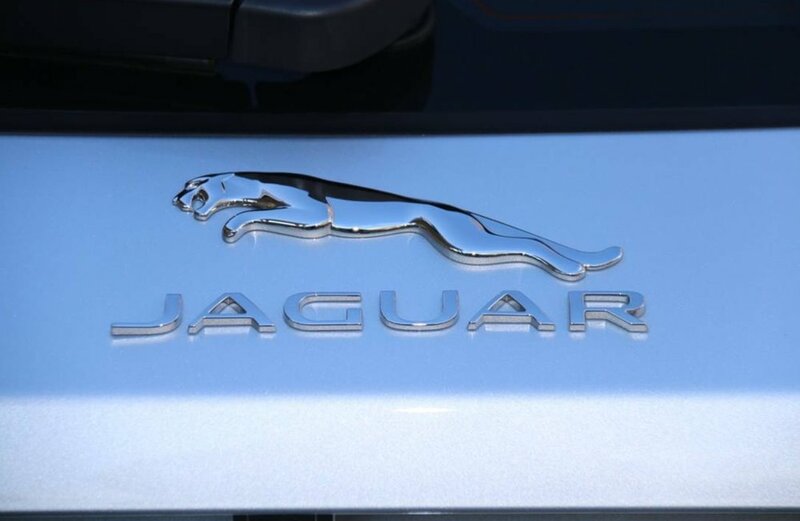 We have launched the new Jaguar spec range which shows the class and style of the Jaguar brand. 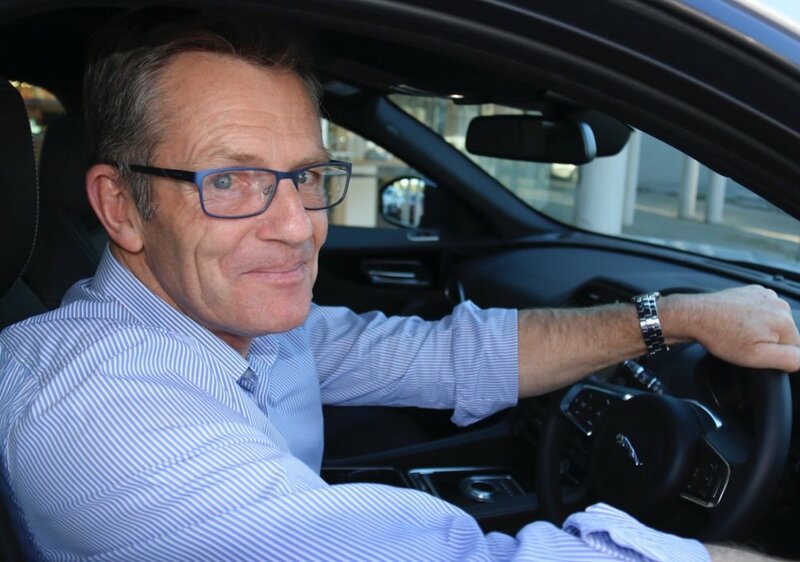 Thank you to Jason Sherlock for showing us the new F-pace, on show at Shepparton Jaguar, shop 2, 8005 Melbourne road. Thanks to Mint digital for the great job with the poster!! Here at Graham Hill Eyecare we are proud to support the GV Community Fund. Graham Hill Eyecare is proud to support Sheppartons Biggest Blokes Lunch tomorrow in promotion of men's health. 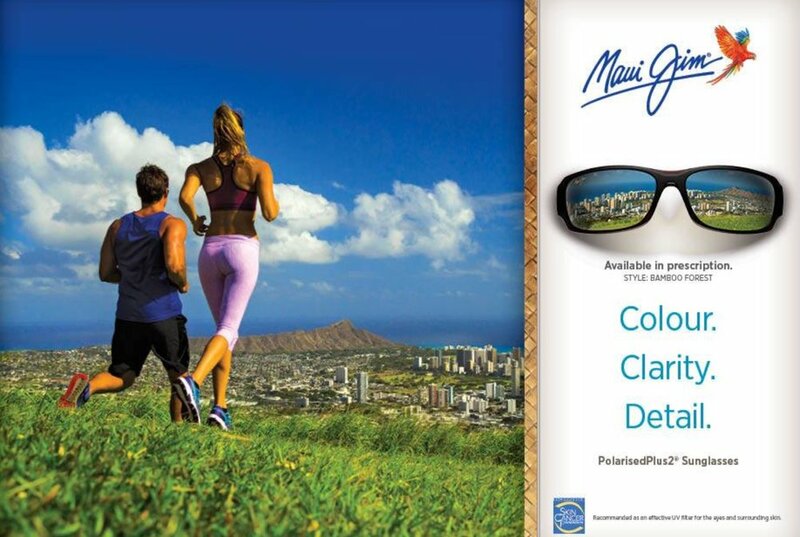 We are donating TWO pairs of MauiJim Sunglasses WITH PRESCRIPTION included. If you know someone going, get them to buy this auction item for you. Only problem.. Which TWO to get? Been a while since your last eye test? Don’t forget, getting an eye test is about more than just needing glasses - and now is a great time to book your next appointment with us.